Hey everyone, sorry for not posting in a little while. As you’ve probably heard from most 15-16 year olds, I have exams. Yippee!… My first exam is on Friday and it’s GCSE history paper 1. Got the causes of WW1, League of Nations, Treaty of Versailles and Hitlers foreign policy embedded into my brain! And I guarantee that a few weeks after the exam I’ll have forgotten it all. The benefits of GCSE exams. 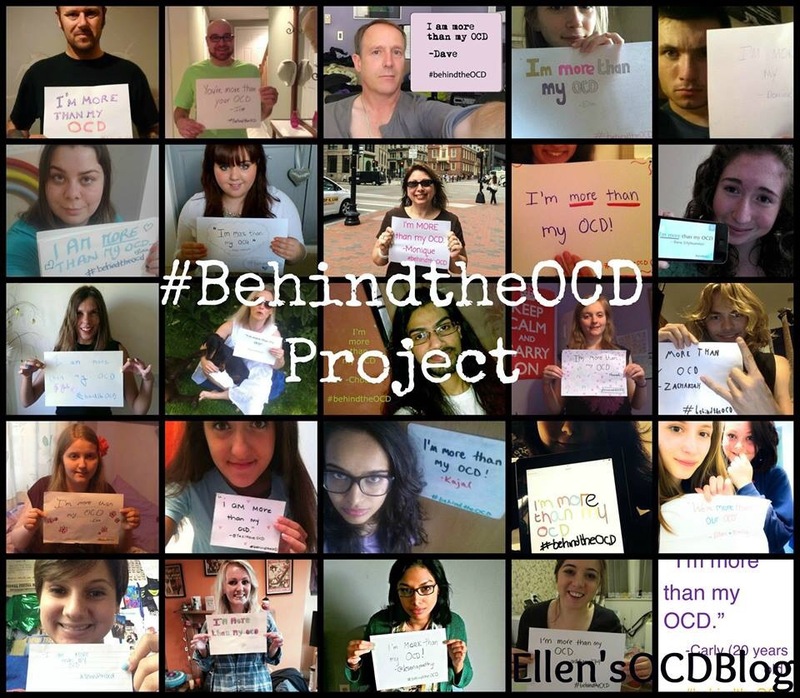 The thing is, exams make my OCD flare up a lot because I get really anxious and therefore use my OCD as a coping mechanism almost, but I’m just trying to remind myself that exams don’t last forever and that this period of time will be over in 29 days 22 hours and 19 minutes…not that I’m counting down or anything. I’ve also found, quite recently, that the weather has a huge impact on my mood. I’m not too sure why, I just find that when the sun’s shining and there’s blue sky, I just feel generally better than if it’s grey and raining. I guess that will probably be the case for most people, but I really see a significant difference in myself when the weather’s good. Here’s praying for a good summer! 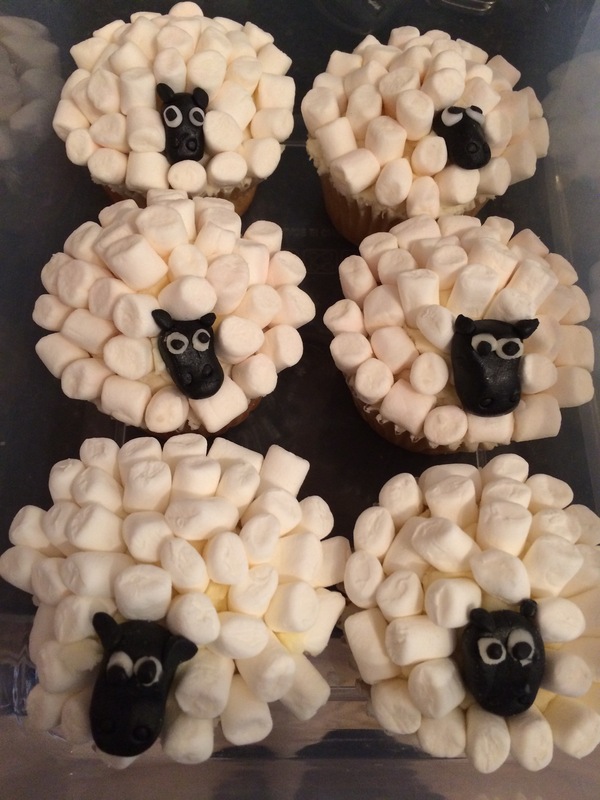 On another note I made the sheep cupcakes that I mentioned about in my baking post –see here-. They turned out alright! They were for a “bake off” kinda thingy at my dad’s work and currently I’m in the lead with 10/10! Yay!! Meet the family of sheep cupcakes! So yeah, been busy in the baking department. Plus my mum made some delicious wheat and gluten free blueberry and coconut muffins, which tasted really good too! Normally shop bought wheat and gluten free cakes are extremely dry and are generally not very nice because you really need the wheat to make the cakes fluffy ect, however these ones tasted awesome and we’re really fluffy and scrumptious. Go mum! So yeah, bit of a rambley post here, but I really wanted to get something out because I haven’t posted anything in two weeks. I have a few ideas down the pipeline for upcoming posts, so keep an eye out for those. Hope you’re all doing well and good luck if you have any upcoming exams. Love those sheep cupcakes, Ellen. Good Luck on your Exams!! Thanks! I wish I could just keep them, but you can’t leave a cupcake uneaten! Too tempting! Ooh no, certainly not! That would be a waste! Thanks! Hopefully it’ll all go okay, fingers crossed! !